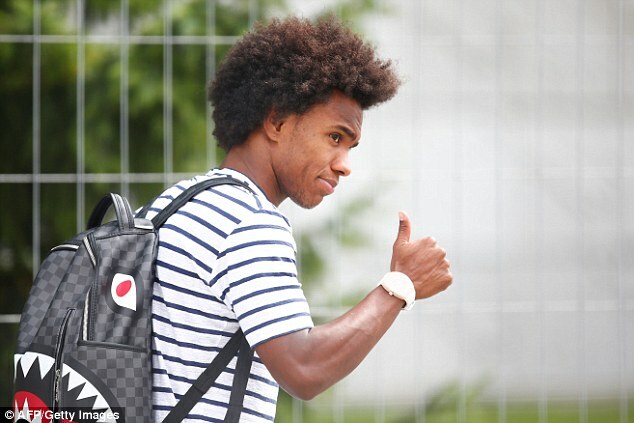 Barcelona have launched a second bid of £60million for Chelsee winger Willian. Sportsmail revealed last month that Chelsea had rejected a £50m offer from the Spanish side. But Ernesto Valverde has returned with an improved figure which is certain to test Chelsea's resolve as he looks to add an extra dimension to his attack this summer.